Which driver secured the win? 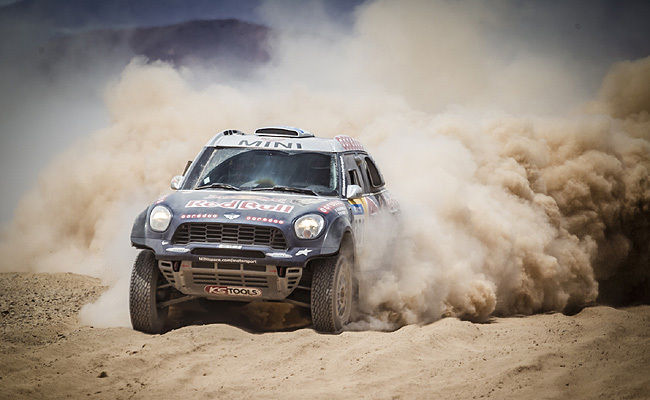 Mini has taken its fourth straight overall victory at the recently concluded Dakar Rally with the driver combination of Nasser Al-Attiyah and Mathieu Baumel winning five of the race's 13 legs in the Mini All4 Racing for the Qatar Rally Team. In last year's race, Al-Attiyah came in third place. "I promised last year when I was on the podium that I'd be back to win, and now I'm here," said Al-Attiyah. "It was very hard to lead the race from the very beginning and to continue keeping this position over the long distance. I'm very happy about this great result, and I want to thank and congratulate all mechanics and the team for the great job they have done during the two weeks. 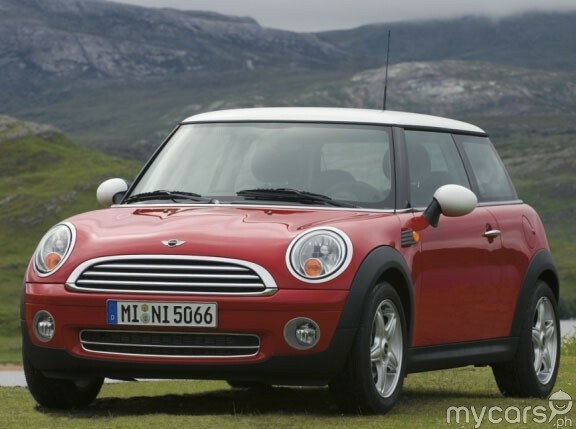 The Mini All4 Racing is an incredible car, and it was again very nice to drive." 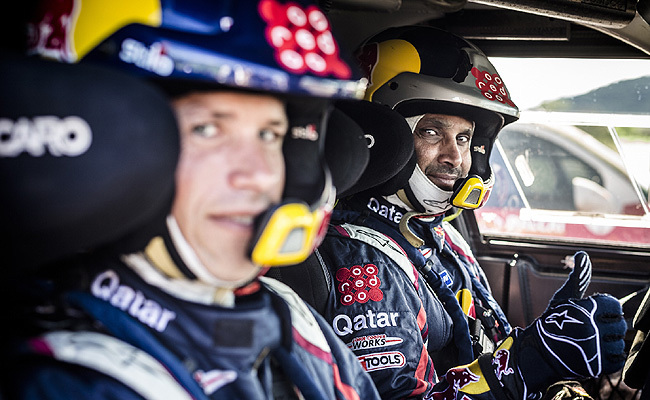 Al-Attiyah finished the over-9,000km race with a time of 40 hours, 32.25 minutes. In second place was Giniel de Villiers and Dirk Von Zitzewitz in the Toyota Hilux, while Krzysztof Holowczyc and Xavier Panseri completed the podium with a third place finish in the second Mini All4 Racing. Last year's winners, Nani Roma and Michel Perin, weren’t included in the race’s final standings following their crash in the 10th stage, which effectively derailed their title defense. The duo were in one of the 10 Mini All4 Racing cars fielded for the event and were driving for the Monster Energy Rally Raid Team. "With now four Dakar victories in a row to its name from 2012 to 2015, the Mini All4 Racing proved once more to be the car to beat, confirming its reliability, strength and agility in a convincing manner," said Mini senior vice president Jochen Goller. "Our goal this year was to achieve another great overall team result, and--with five Mini All4 Racing finishing the 2015 Dakar Rally in the top 10, nine Mini All4 Racing reaching the finish line, 11 stage victories with four different drivers, and Nasser winning the world's toughest marathon rally--we have successfully met all our targets. During the 2015 Dakar Rally, we have certainly seen the best Mini All4 Racing ever, and I am already looking forward to seeing it compete in the 2015 long-distance World Cup in preparation for the 2016 Dakar Rally."